Happy Friday, everyone! I hope you all had a good week. 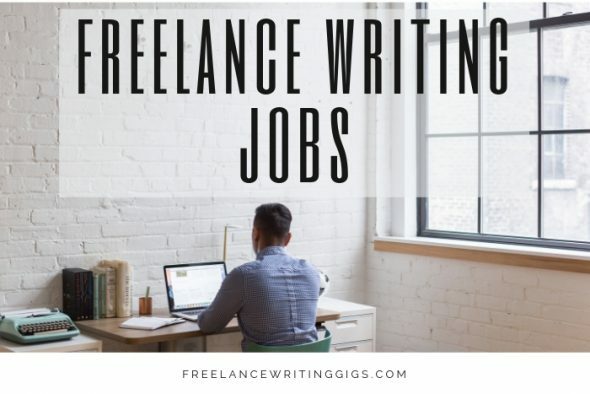 Before we go on a break, check out the last batch of freelance writing jobs. If you haven’t taken a look at Flexjobs’ upcoming Remote Work Virtual Job Fair, set aside a bit of time this weekend. You’ll have tons of new opportunities with some of the best companies out there. The Job Fair is open to Flexjobs members, so if you aren’t one yet, make sure you sign up. Use code JOBFAIR to receive up to 30% off when you join Flexjobs.